Travellers headed to Japan should get vaccinated against rubella to protect themselves from an outbreak in the country, advises the Centers for Disease Control and Prevention (CDC). 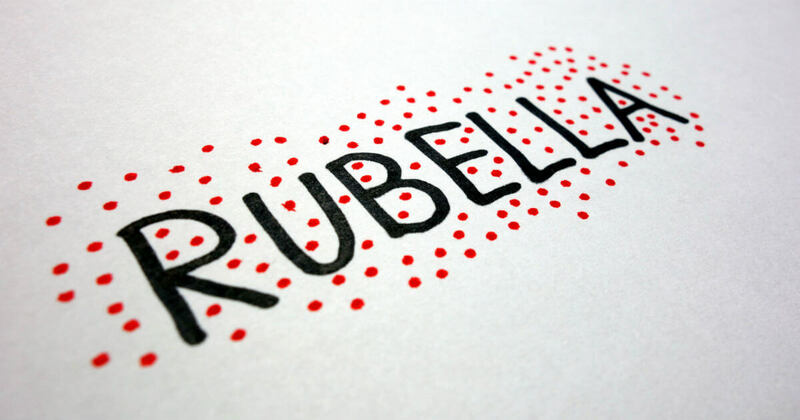 Rubella is an infectious disease spread by sneezes and coughs. Also referred to as the “German Measles,” it causes rashes and fevers that usually last between two and three days and symptoms are often mild. Prior to entering Japan, the CDC recommends travellers receive the MMR (measles, mumps, and rubella) vaccine. Pregnant women, however, are warned not to enter the country due to the risks the rubella virus poses to developing babies. It is known to cause birth defects such as mental disabilities, deafness, cataracts, and organ damage. Japanese health officials report that most cases are occurring in the Kanto region in locations such as Tokyo, Kanagawa, Chiba, and Saitama.